What's ahead for The X-Files Season 11? We've seen a bit of it, but there is a lot featured in the midseason trailer that focuses directly on William! Gillian Anderson will soon be back on Fox as Dana Scully, and she had a lot to share about The X-Files experience at New York Comic Con this fall. Watch! Before we break out our pre-review of The X-Files Season 11, we have interviews from New York Comic Con with your favorites. Tune into David Duchovny now! 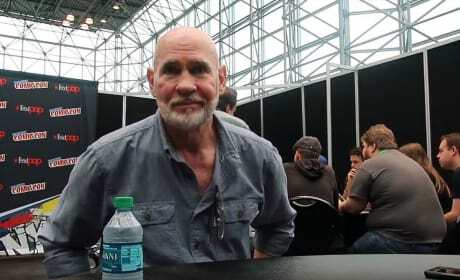 We're counting down the weeks until The X-Files Season 11 returns to Fox, so take a look at what we learned from Mitch Pileggi at Comic-Con this fall. 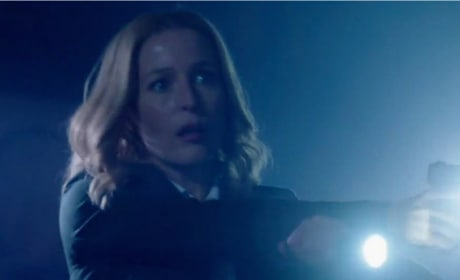 The X-Files Season 11 Trailer: Who Knows The Truth? 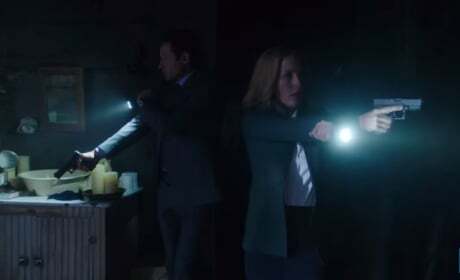 On The X-Files Season 11, the agents will go up against someone very close to them, and we have the full, shocking trailer. Watch it now! It's already here! The X-Files Season 10 finale. Word is the truth will be revealed. Are you ready for whatever that truth may be? Watch a trailer now! The X-Files Promo: What If Everything Was a Lie? 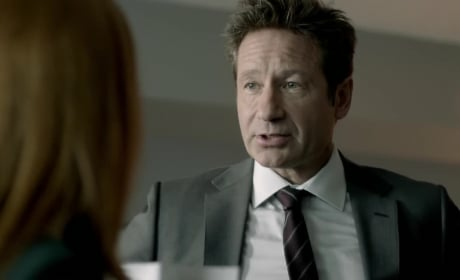 In the latest TV spot for the upcoming revival of The X-Files, Mulder worries that everything they've been led to believe in is a lie. What if? Watch now! The first full teaser for The X-Files is just like old times, sort of. It even features a voice from the past. But what's missing? Watch and find out! 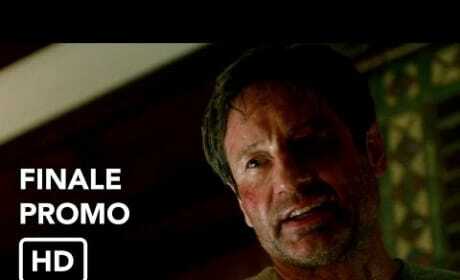 The X-Files Teaser: Are You Ready for This? 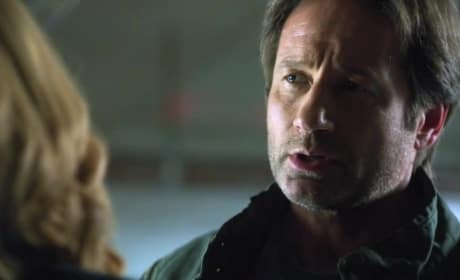 The latest teaser video for The X-Files is available. Is there much new to report? Nope. But we're bringing it your way nonetheless! Take a look. 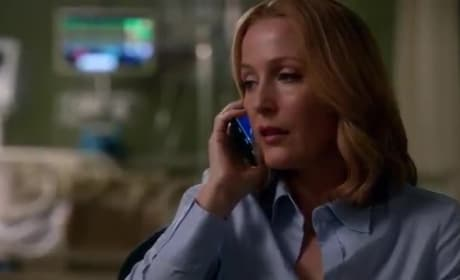 The X-Files Teaser: The Mystery Begins! Fox unveiled the first offical teaser for The X-Files tonight and already the questions are piling up. Take a look at the video right now! 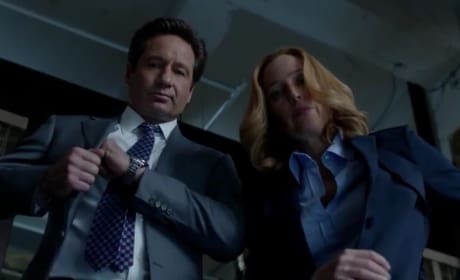 201 Days of The X-Files: And So It Begins! Fox has started a media campaign to get everybody reinvested in The X-Files. Starting today, you can watch every episode in order. A special prize awaits in this video!